The FCCG has developed a series of comprehensive gambling prevention and intervention programs for youth and college age students. In an effort to address the issues presenting with youth and college students involving gambling, the FCCG has developed a comprehensive Problem Gambling Prevention Program for Middle and High School Students. The Prevention Program, included in the FCCG's Youth Toolkit for Parents and Teachers, has been approved for full-scale implementation in schools statewide by the Florida Department of Education. Further, the FCCG has developed its college campus-wide Students Advocating for Gambling Awareness (SAGA) program. This program offers lesson plans for educators, as well as counselors and financial advisors, and furnishes materials for student-athlete coaches, peer advocates, and administrators. The Florida Council also provides free training to schools in advance of curriculum implementation to improve the awareness and prevention capabilities among school staff. Such training is provided at no cost to school districts and universities. 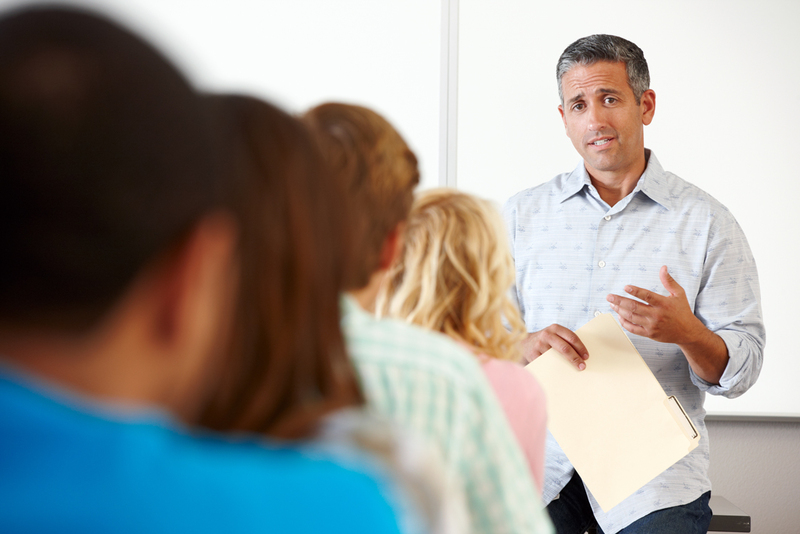 While the programs are designed to enable educators to conduct lesson plans without outside assistance, prevention program training sessions are an option if desired, and vary in length depending on the institution or district’s program implementation plan. For more please call the HelpLine at 888-ADMIT-IT (888-236-4848) or email the FCCG Clinical Director. Thankfully, help is available and gambling addiction can be treated if recognized. If you need assistance, contact our 24 hour, confidential Helpline 888-ADMIT-IT (888-236-4848) for resources and support.